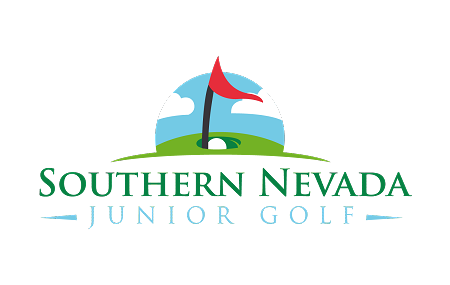 Copyright Southern Nevada Junior Golf. All Rights Reserved. eCommerce Platform by 3DCart.